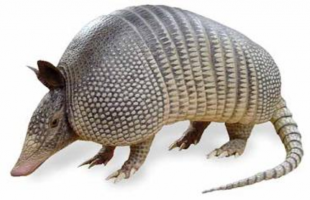 In a recent list published by Teen Magazine, Northwestern’s Armadillo Day Festival (known more colloquially as “Dillo Day”) has been ranked the nation’s second best vermin-themed music festival after Roachella. In light of this opposition, some progress has already been made. Sources report that the Mayfest committee has secured Daniel Caesar, a human musician, to perform, after learning that armadillos cannot sing.